Diversity and inclusion, popularly referred to as D&I, has become such a common phrase in corporate America that it’s almost easy to take it for granted. Nearly every major company in the U.S. has adopted a D&I agenda, appointed a D&I chief and formed employee resource groups dedicated to the mission. And many nonprofit organizations have sprung up to advocate the interests of minority groups, becoming recognized as important contributors to more balanced workplaces. The organization I founded in 1994, the Asian American Business Development Center, was established with a mission of recognizing, encouraging and developing executives and entrepreneurs of Asian descent. We’re proud of our heritage, and believe it is important to showcase successful Asian role models in business. We also believe in collective strength, and teamed up with CEO Action for Diversity & Inclusion to support culturally sensitive workplaces. Encouragingly, younger generations appear to be more welcoming of cultural differences than those that came before. For instance, the millennial group, that much-analyzed — perhaps overanalyzed — generation of young adults, has demonstrated a much more open mindset than previous generations. Less noticed, perhaps, is the emergence of the next cohort: Generation Z, whose oldest members were born in 1998 and are on the cusp of starting their first jobs. Studies say that this generation will be the most racially diverse group ever. The Census Bureau estimates that by 2020, a tad over half, or 50.2 percent, of children under 18 are expected to come from a minority race or ethnic group. This is the big wave of the “majority-minority” population, the “new majority” or the “new mainstream.” And I can’t help but wonder: Will this multi-ethnic cadre of employees find bosses who look like them? Or will they still be asking the types of questions that I, along with Black and Latino business leaders, have been posing for some time: Why aren’t our corporate leaders a better reflection of our diverse employees, customers and communities? Within my lifetime, there have absolutely been positive changes around inclusion. My organization was privileged to have the support of PepsiCo for our diversity initiatives during Indra Nooyi’s tenure as CEO. We were thrilled to have Xerox CEO Ursula Burns attend one of our annual Outstanding 50 Asian Americans in Business dinners. And Lisa Su, whom we recognized with a Pinnacle Award, occupies a rare spot as the female and minority CEO of a major tech company, AMD. But it’s undeniable that boardrooms and corner suites still lack leaders of color. Many studies support this fact, and one recent confirmation of this was when the BBC ran a story that included a composite photo of the CEOs of the top 100 of the Fortune 500 companies. Unsurprisingly, the image that emerged was that of a Caucasian male. And yet, there’s widespread agreement that companies with diverse leadership and boards fare better financially than those that don’t. We think that diversity is part of smart business strategy, not about quotas or preferences. In fact, we host conferences and panel discussions each year highlighting the connection between diversity and growth, including our fourth annual Asian American Business Roundtable, scheduled for Jan. 16, 2019, in New York City. Forward-thinking businesses will not just pay attention to the words spoken about diversity and inclusion, but seek to earnestly translate them into actions. Doing so will put them at the front — and on the side — of their incoming workforces. According to a study by Goldman Sachs, Gen-Z members are not only more racially diverse than any previous generation, but they also embrace ethnic diversity in America more than prior generations. This reality will be a business reality, as well. It is estimated that by 2020, Gen Z will be 30 percent of the workforce, and 40 percent of the consumer market. And it’s a consumer market not to be taken lightly. Research shows that Gen Z members have spending power amounting to over $100 billion, on par with the GDPs of some countries. Gen Z may seem like a quiet generation for now, but I believe they will be a disruptive force in a few short years. I only hope we will be ready to lead them. 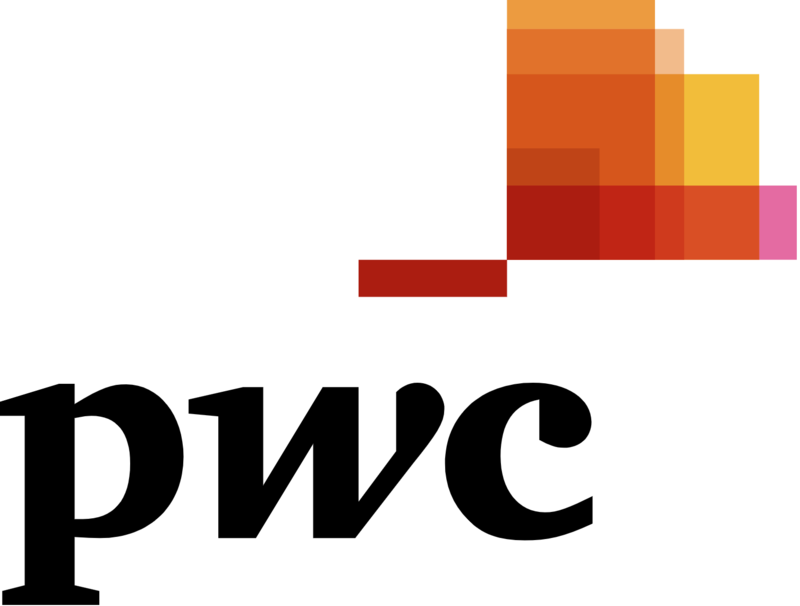 The CEO Action for Diversity & Inclusion was spearheaded by PwC U.S. Chairman Tim Ryan. RYOT Studio is Verizon Media's global creative studio.